From her troubled childhood to her turbulent adult relationships, the Funny Cow uses the raw material of her life experiences to bring her unique style of comedy to the stage. 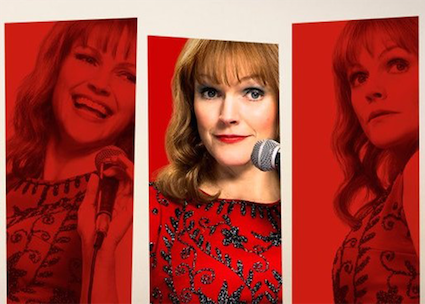 A stand-up comedienne in an all-male world, ‘Funny Cow’ delivers tragedy and comedy in equal measure. Maxine Peake plays the role of a lifetime as ‘Funny Cow’ with Tony Pitts as her violent soul mate ‘Bob’, Paddy Considine acts as her middle class lover ‘Angus’ and Stephen Graham plays her brother ‘Mike’.